My jaar of the Dragon Captions. Yes, I actually took pictures of the TV with a camera. 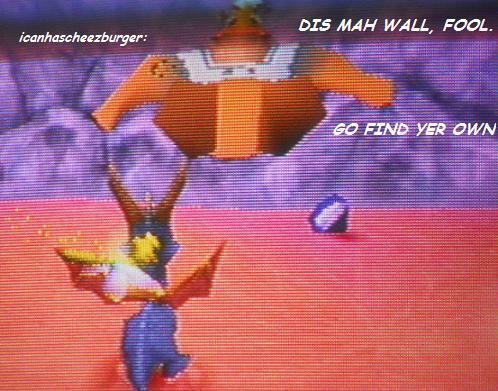 So don't ask ;D. I was just messing around and these things came to mind and I was all "Eh, why not make them captions".. Wallpaper and background images in the Spyro The Dragon club. This Spyro The Dragon photo might contain anime, grappig boek, manga, cartoon, and stripboek.